For more information about Mayor Menino’s Wednesday Night Concerts, please visit here. 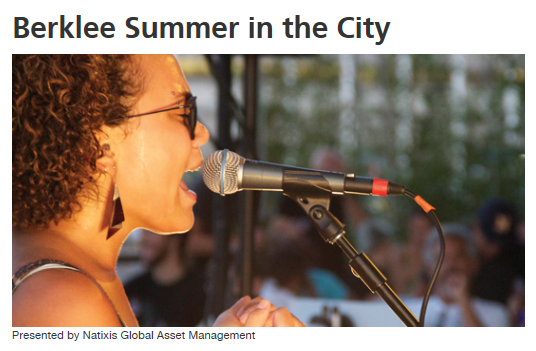 More free music this Summer in Boston! The Boston Landmarks Orchestra is performing Free Concerts Every Wednesday night through the end of August and the first concert is tonight from 7-9pm! Save the Date! 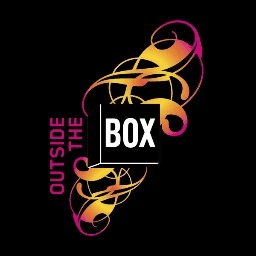 Free Outside the Box Music Festival in Boston this July 2013! There are also a large variety of performances from classical music, dance, to kid-approved performances. For all performances and more information, please click here. Also, Outside the Box is looking for 700 Festival Volunteers! To volunteer or for more information, please click here. Volunteers will receive an exclusive t-shirt, special gift, and an invite to a private party.